Maine-Dartmouth Family Medicine Residency offers a five-week family medicine rotation for third year medical students from the Geisel School of Medicine at Dartmouth. The rotation is based at Maine Dartmouth Family Practice (MDFP) in Waterville. MDFP is one of the Residency’s three family medicine practices and the only family medicine practice in MaineGeneral Medical Center’s newly renovated comprehensive outpatient center, the Thayer Center for Health. Supervision for this rotation is provided by a family medicine faculty member. 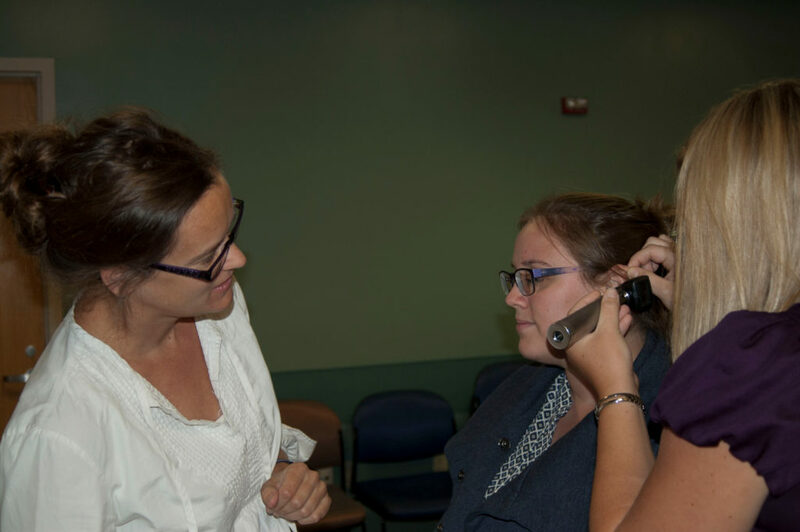 Students see scheduled patients, build skills in presenting patients to a dedicated faculty attending, and receive immediate feedback. Students also shadow our family medicine residents and attend noon conferences, hospital Grand Rounds, and other didactics with our family medicine residents. Other features of this experience may include visits to patients at home or in long term care and observation of shared medical appointments or prenatal group visits. Once a week, Geisel students are scheduled to work at the Richmond Area Health Center, Gardiner Family Medicine, or the Belgrade Regional Health Center to experience family medicine practice in a more rural setting. The Family Medicine Clerkship Director for MDFMR-Geisel is Dr. Megan Barker.